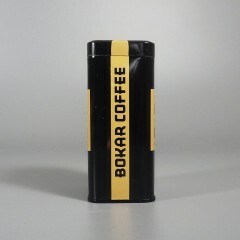 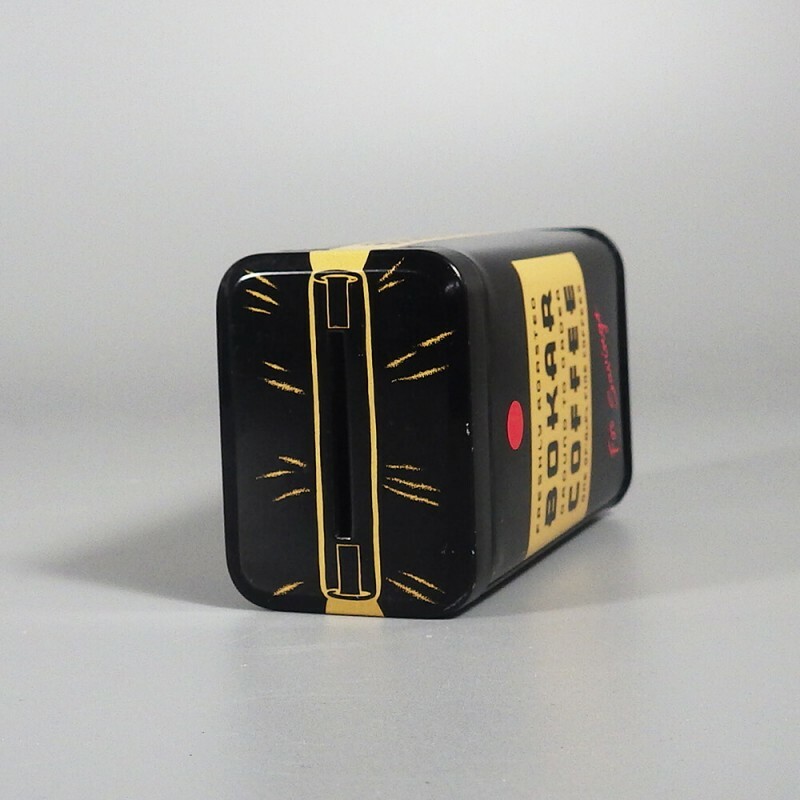 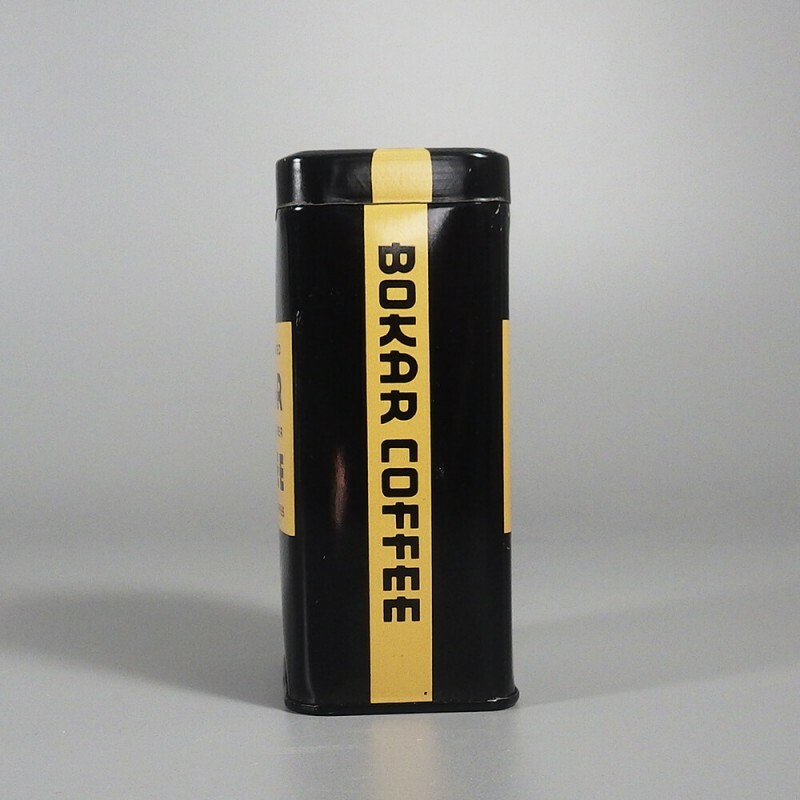 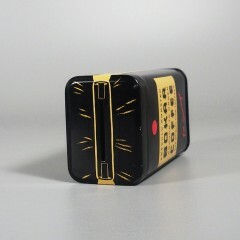 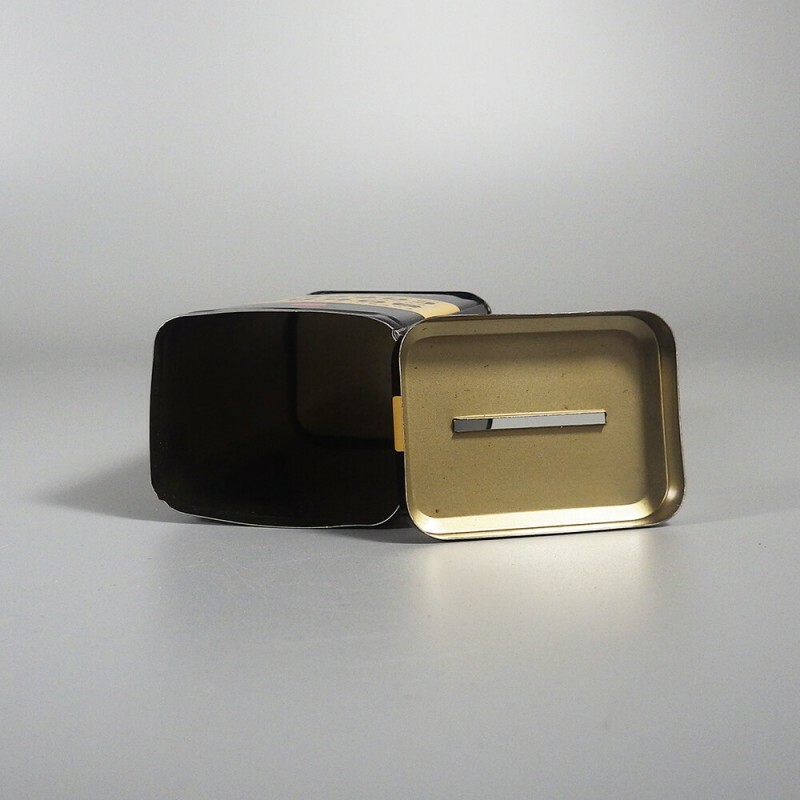 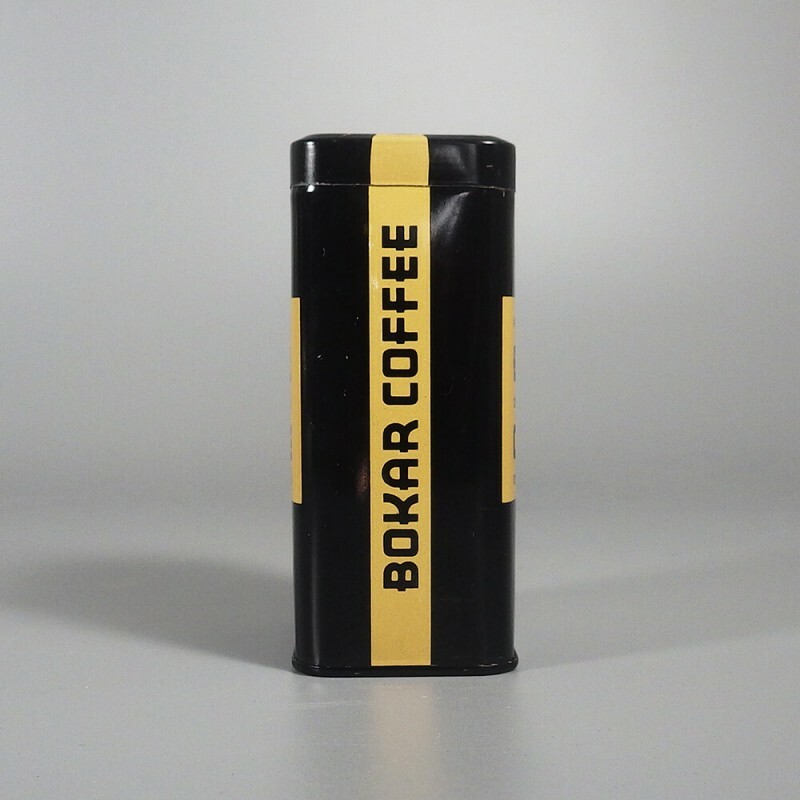 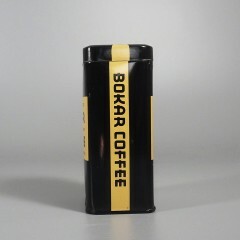 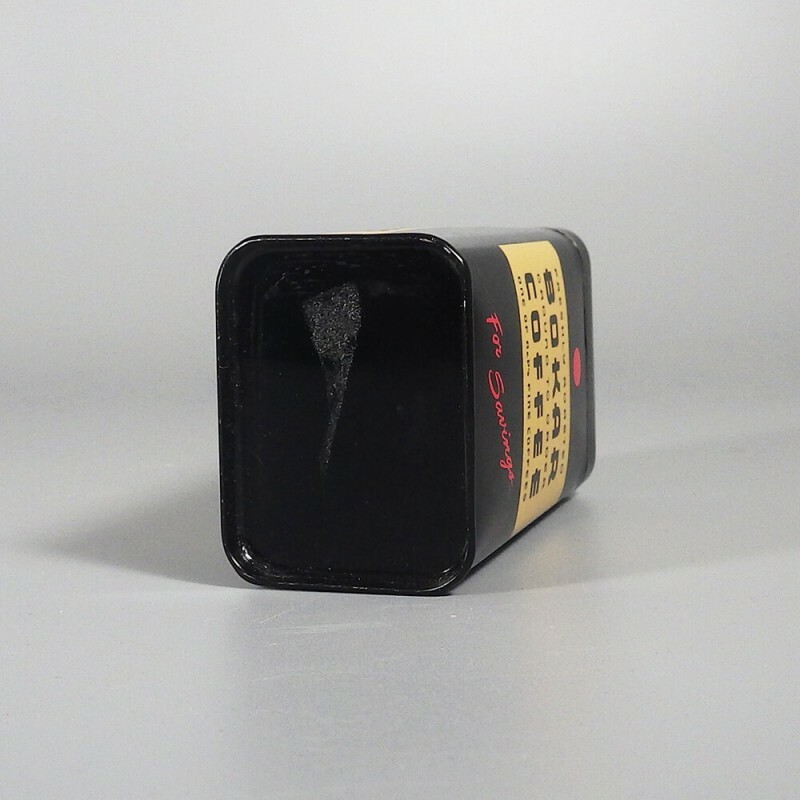 Vintage Bokar Coffee can tin piggy bank in a shape that resembles a bag of coffee, this can has a removable lid. 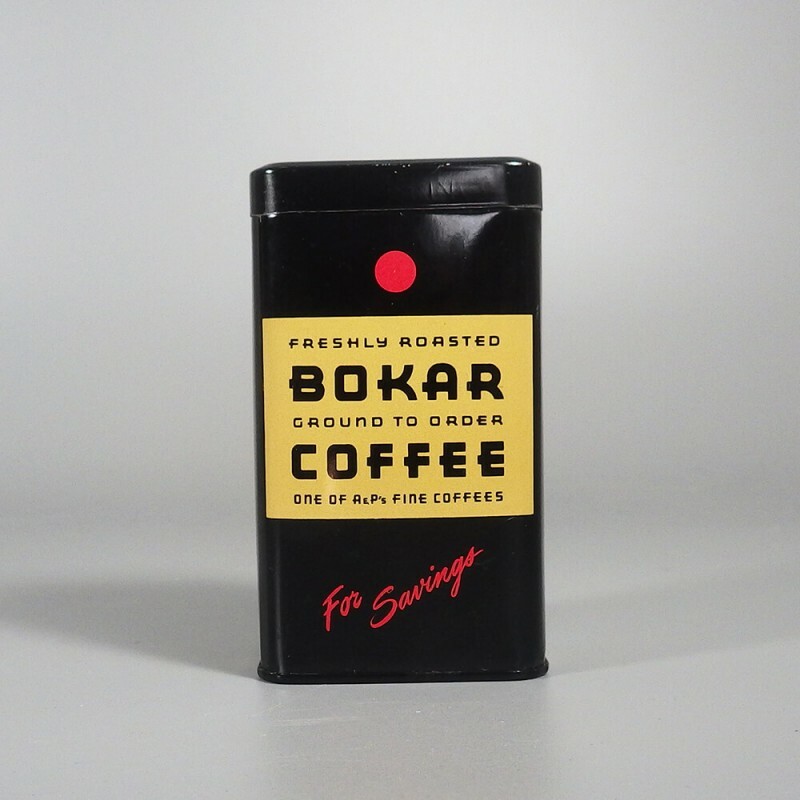 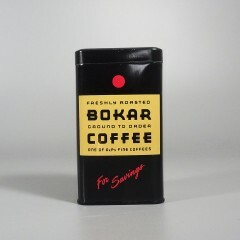 The front and back markings read Freshly Roasted Bokar Ground to Order Coffee - One of A&Ps Fine Coffees for Savings. 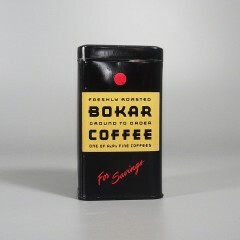 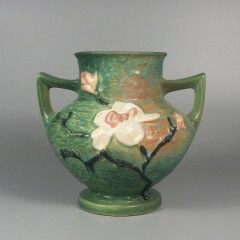 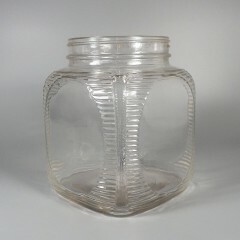 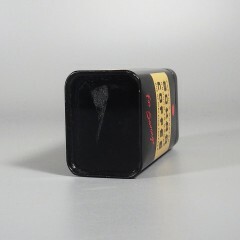 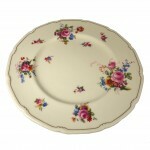 Can bank measures 4 inches high, 2-1/8 inch wide, and 1-5/8 inch thick. 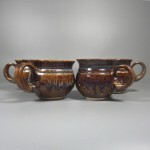 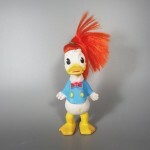 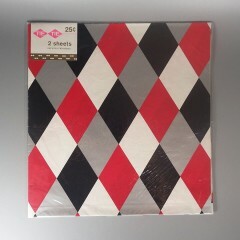 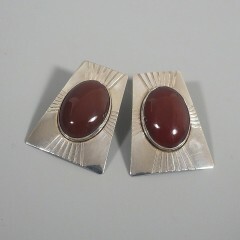 In excellent condition with strong, bold markings on all sides.